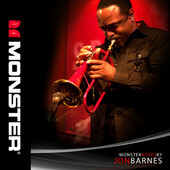 MUSIC - Jon Barnes, Trumpeter, pianist, multi-instrumentalist, writer, composer, producer and educator. 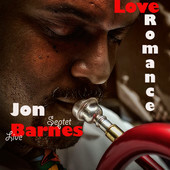 Jon, is originally from Baltimore, Maryland, is a multi-instrumentalist. His favored instruments are trumpet and piano, but "he plays all and teaches all instruments." He is multi-talented. Jon is a writer, composer, producer, educator and a businessman. 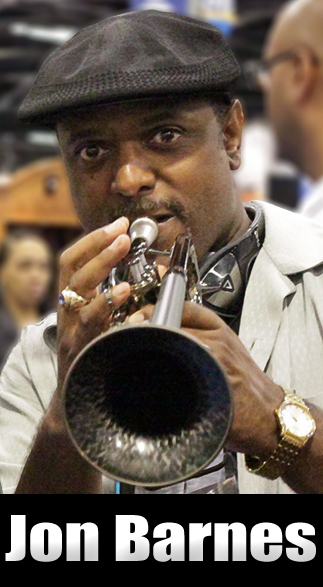 Jon began studying trumpet in church and elementary school. His desire to teach was created by the music taught by of his mentors over the years. His first, was the late violinist Robert Smith, who played with the Baltimore Symphony Orchestra and was also a jazz pianist. The foundation of music theory and composition was learned in high school, taught by the late David Hairston. While in high school, he began playing gigs to evolve his style. He was also taught by Charles Funn, who exposed him to different styles of music. 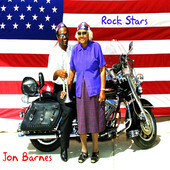 Jon was encouraged to learn and develop skills relationg to the classical, improvisational, big band and bebop styles. He attended Virginia Polytechnic University, where he studied under Dr. Allen Batchelder, who "unlocked the mysteries of how the trumpet can be easily played and encouraged him to pursue music and business." 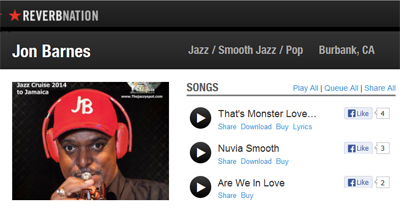 "Professionally, Jon has also recorded, toured and produced many projects with Gerald McCaulley, Billy Preston, Gerald Albright, The Temptations, The Four Tops, Smokey Robinson, Tom Scott, Chris Botti, Gary Bias, Brenda Russell, Little Anthony and the Imperials, the West Coast Allstars CD and DVD and many more. 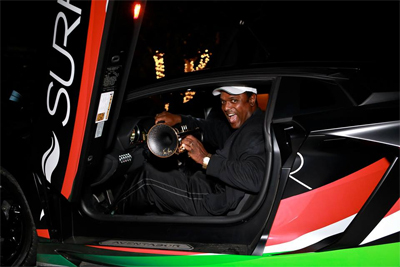 In addition, he has managed to create his own music curriculum, "KidsMusicCorner.com," which allows children to learn about music while simulating the playground experience." 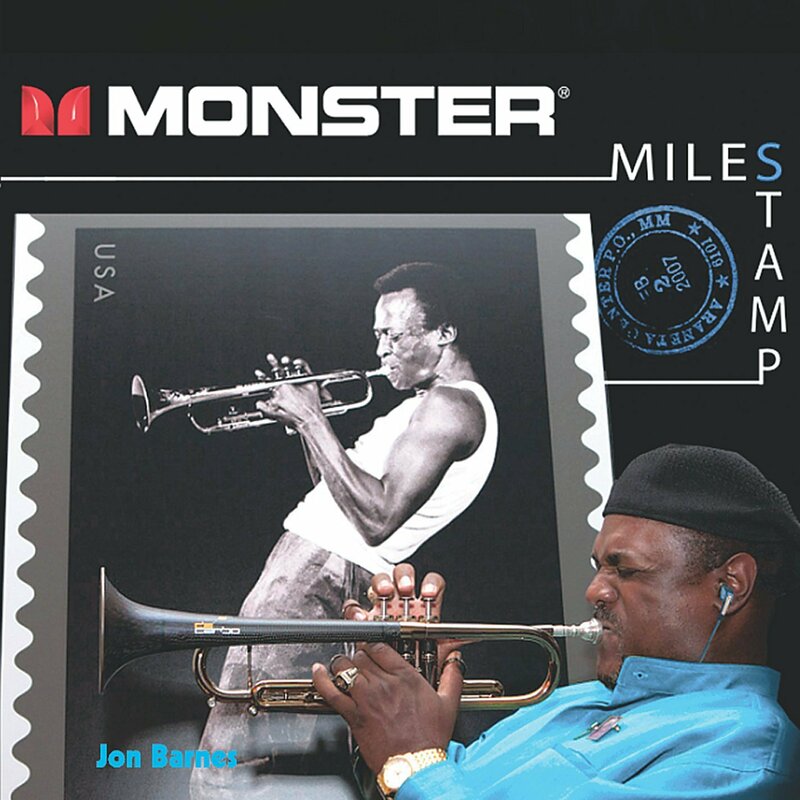 "Jon, like Miles Davis enjoys sharing the stage with talented people who are inspiring, honest, and hard working. 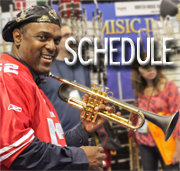 He enjoys spending time with his family in jam sessions and teaching music to his grandkids. Jon believes ' a family that plays together will stay together'." 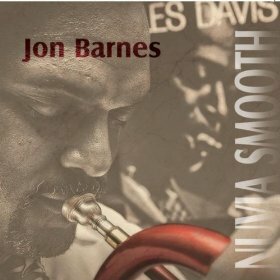 "World Class Jazz Musician Jon Barnes retains MAYO Communications for global publicity"
"Music Master Jon Barnes returns from daCarbo Jazz Festival with all that jazz"